The education pioneer founded the K.O.S. collective which challenges “elite notions of fine art”. The US artist and activist Tim Rollins, known for launching the Art and Knowledge education workshop in the Bronx in 1982, has died aged 62. Pittsfield-born Rollins began his career as the assistant of the artist Joseph Kosuth, earning a BFA from the School of Visual Arts in New York in 1980. His work with students—some of them with emotional and learning difficulties—in the South Bronx workshop prompted him to found the collective K.O.S. (Kids of Survival) which he continued to lead for more than three decades. “I think what we’ve done is that we have challenged elite notions of fine art that put boundaries on who can appreciate art, who can make art, and who can feel the impact of that art,” Rollins told Artspace in 2012. The group, working collaboratively, make large-scale paintings on book pages and sheet music; their Animal Farm-G7 piece (1989-92), part of the Tate’s collection, shows former world leaders such as Margaret Thatcher and Ronald Reagan as farmyard animals. A statement for an exhibition held at Maureen Paley in 2013 outlined K.O.S.’s methods. “Rollins combines lessons in reading and writing with making works. The source material laid out and studied by the students generally relates to literary or musical classics, such as works by William Shakespeare, George Orwell, Ralph Ellison or Franz Schubert, but can also include comics or legal documents,” it says. A 1988 profile piece on Rollins in the New York Times reported that “a SoHo dealer, Jay Gorney, who handles the work, has sold individual pieces for as much as $30,000 to such buyers as Charles Saatchi, the mega-collector in London, and several major museums.” K.O.S.’s work was also shown in the Whitney Biennials of 1985 and 1991. ”I find their [K.O.S.] work very touching, very emotional and visually interesting. It may at times be too close to the tradition of Surrealism, but it’s powerful and quite contemporary,” said Mark Rosenthal, then curator of 20th-century painting at the Philadelphia Museum of Art, in the same article. K.O.S. 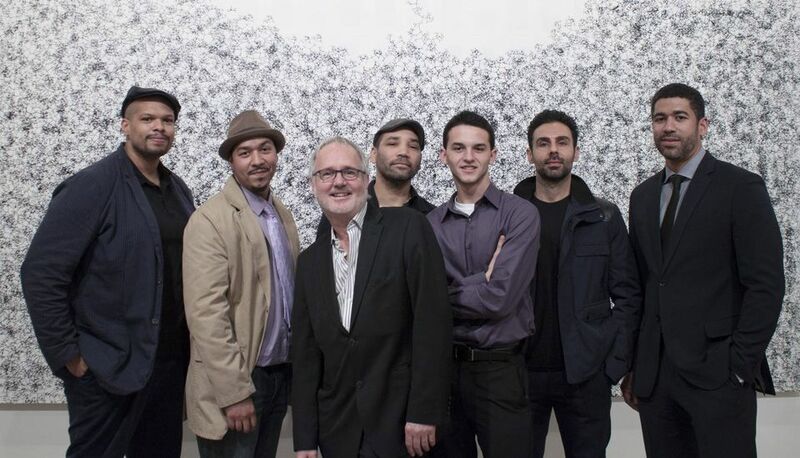 currently has five members: Angel Abreu, Jorge Abreu, Robert Branch, Daniel Castillo and Ricardo Savinon. More than 50 former members of the collective are listed on the website of Maureen Paley. “Tim was a friend, mentor and father to the surviving members of the K.O.S. collective,” the current members said in a statement sent to Hyperallergic, adding that there will be a public memorial announced in due course.